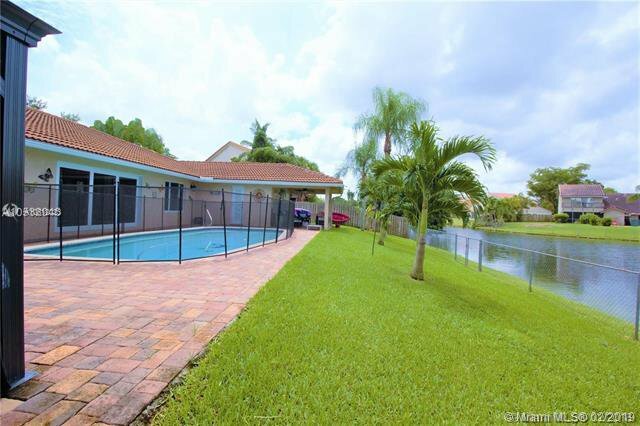 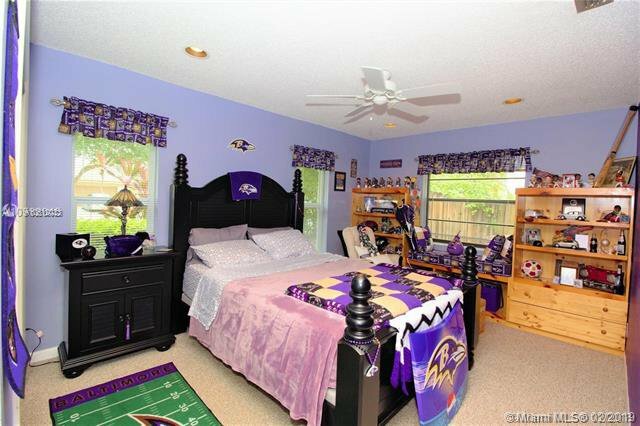 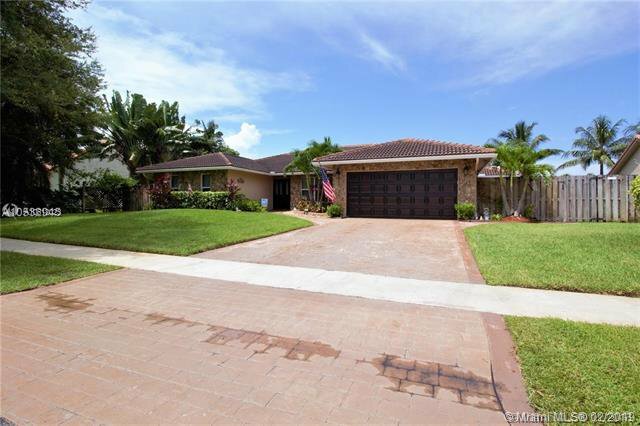 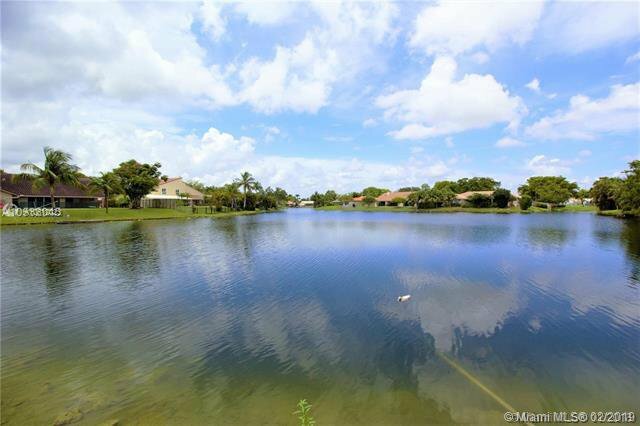 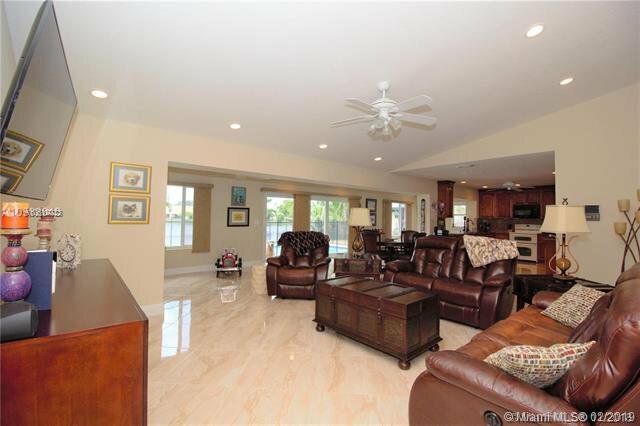 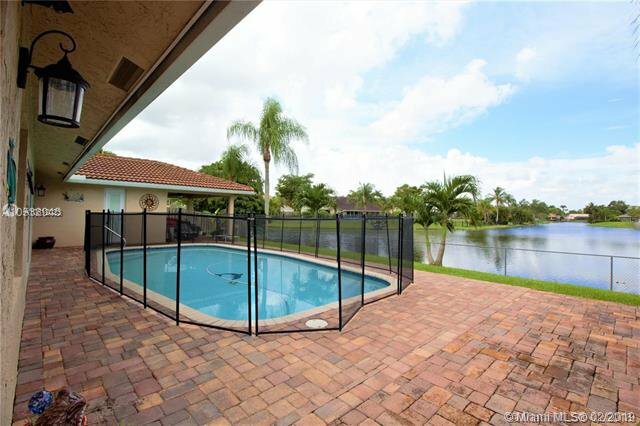 OWN THIS MAGNIFICENT WATERFRONT HOME IN THE DESIRABLE JACARANDA LAKES! 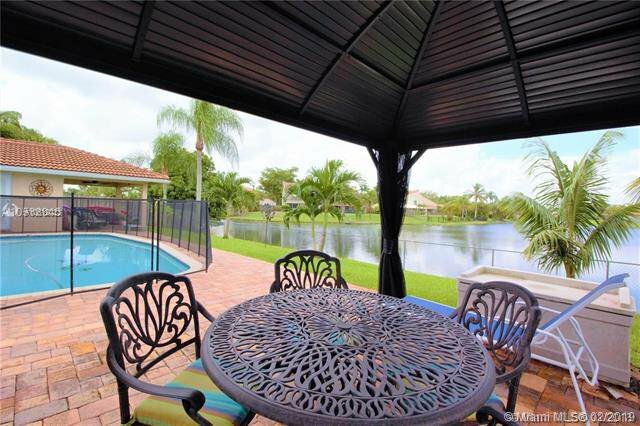 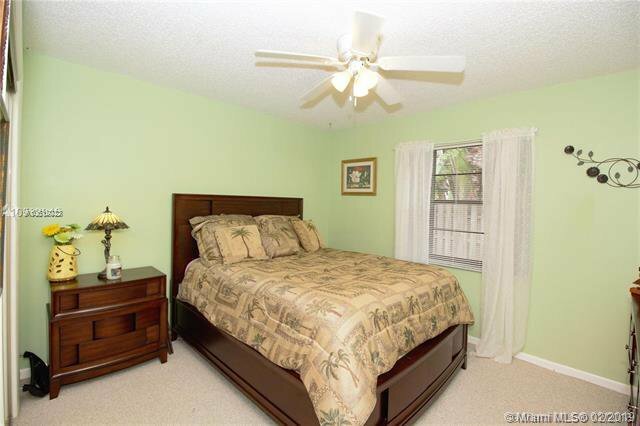 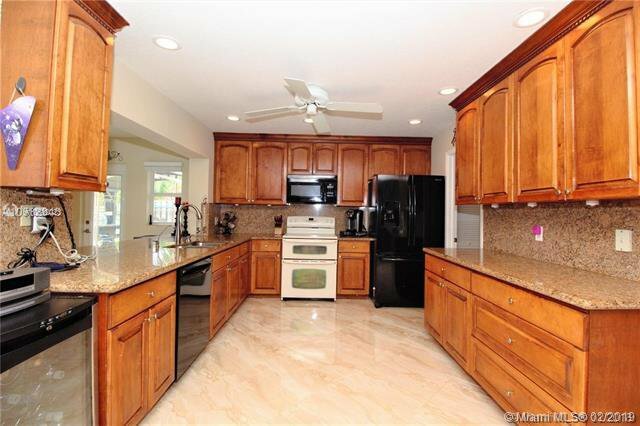 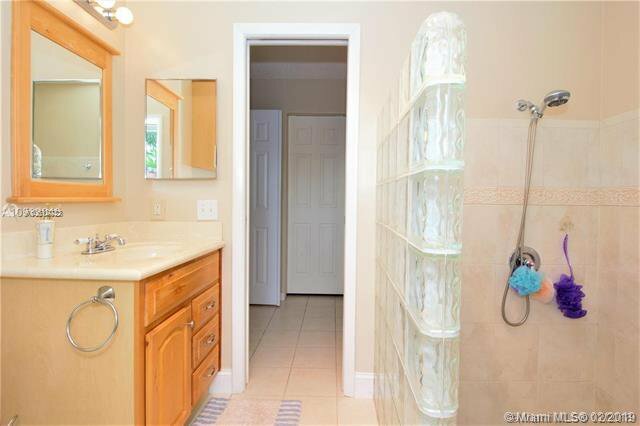 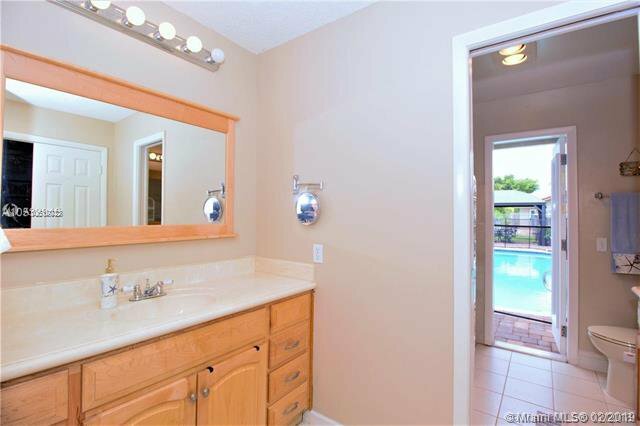 THIS GEM SITS IN A PRIME LOCATION ON THE LAKE AND CUL DE SAC. 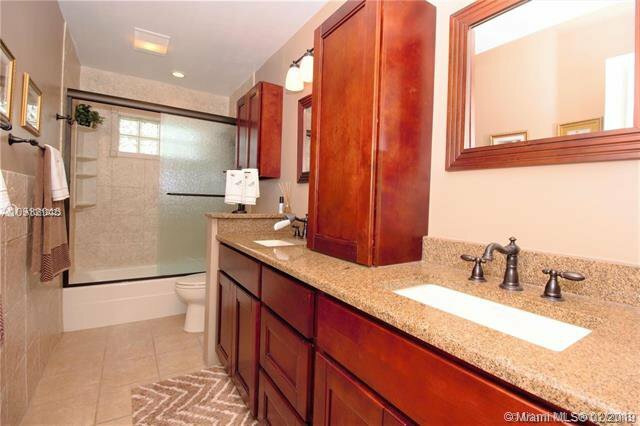 IT IS METICULOUSLY MANICURED AND MAINTAINED. 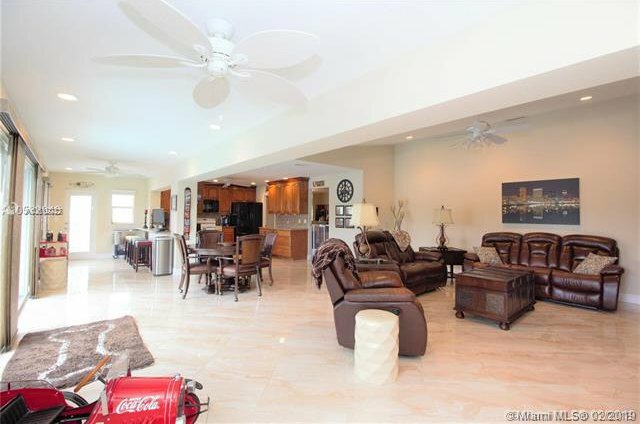 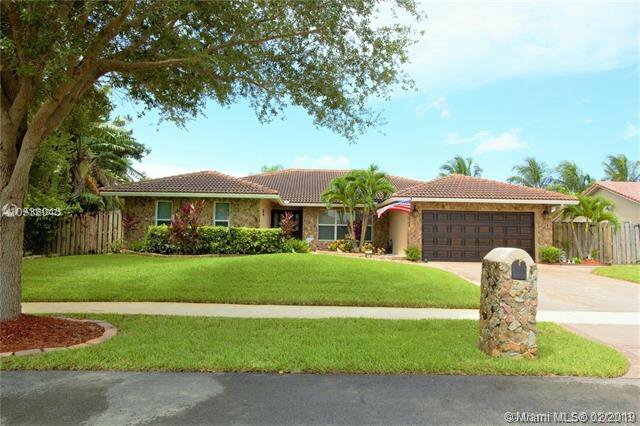 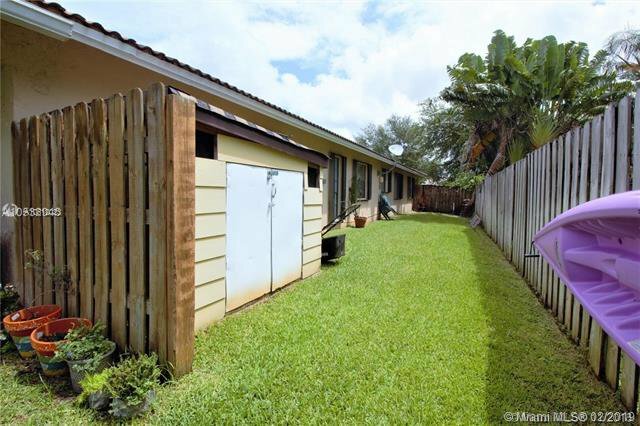 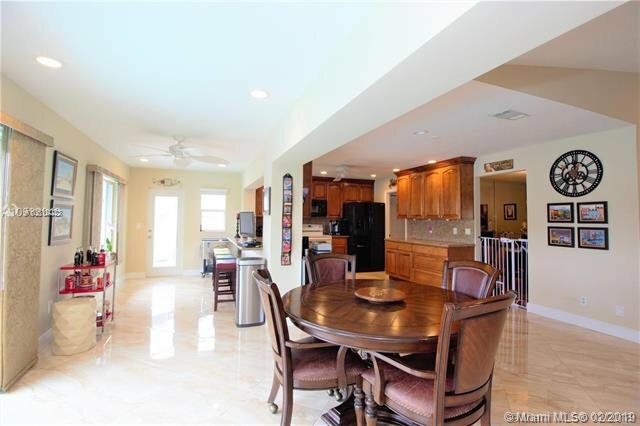 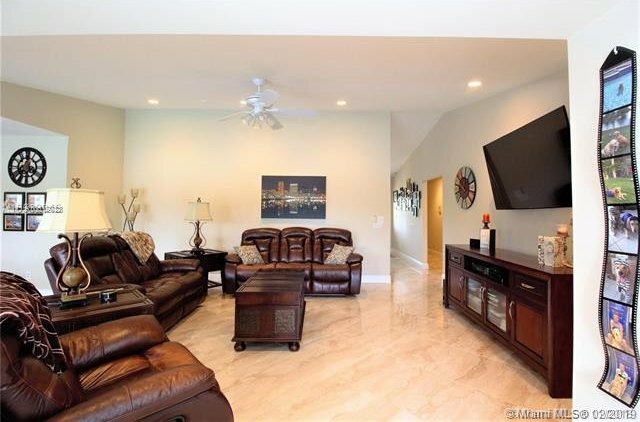 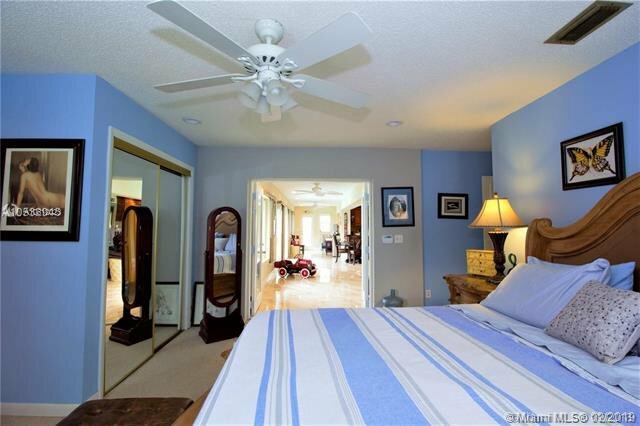 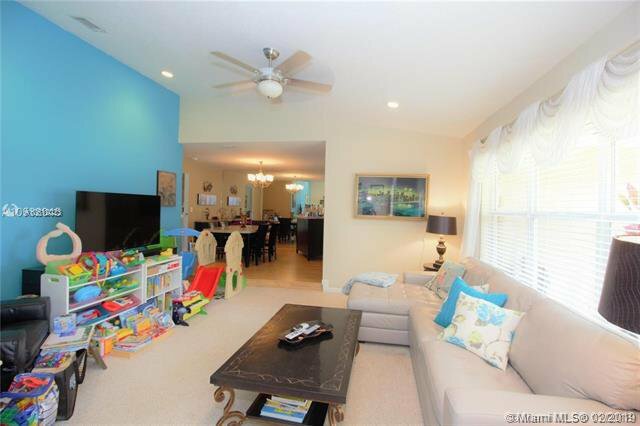 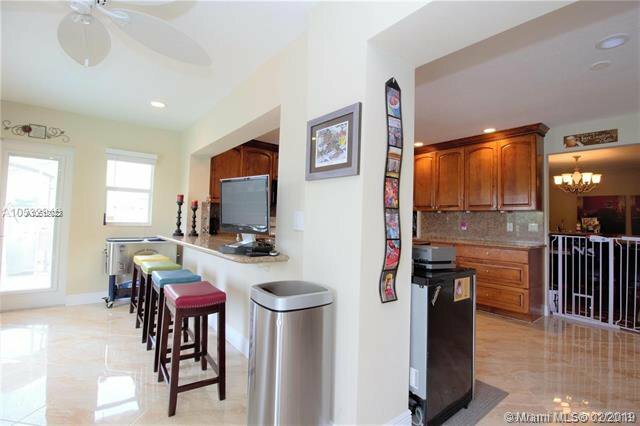 THIS FABULOUS HOME IS PERFECT FOR ENTERTAINING OFFERING 4 BEDROOMS/2 BATHS, NEWER KITCHEN WITH GRANITE COUNTER-TOPS, CUSTOM WOOD CABINETS, DOUBLE OVEN, WINE COOLER, NEWER A/C, WINDOW TREATMENTS, POP CORN CEILINGS REMOVED, 100% HURRICANE PROTECTED WITH IMPACT DOORS/WINDOWS, AND ACCORDION SHUTTERS. 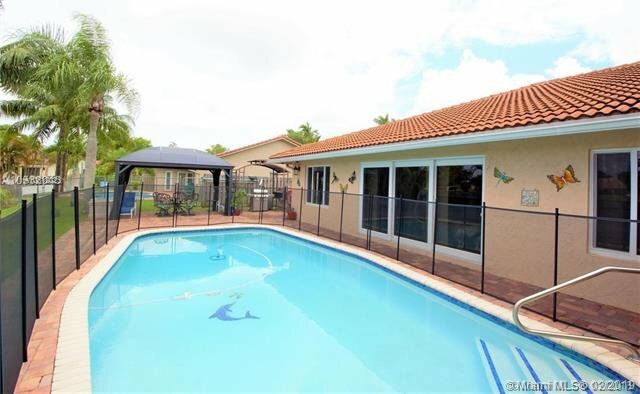 HAVE FUN BY THE HEATED POOL ( RECENTLY RESURFACED), GET SOME SHADE BY THE OVER SIZED CANOPY, OR COOK UP SOME FOOD BY THE GRILL GAZEBO. 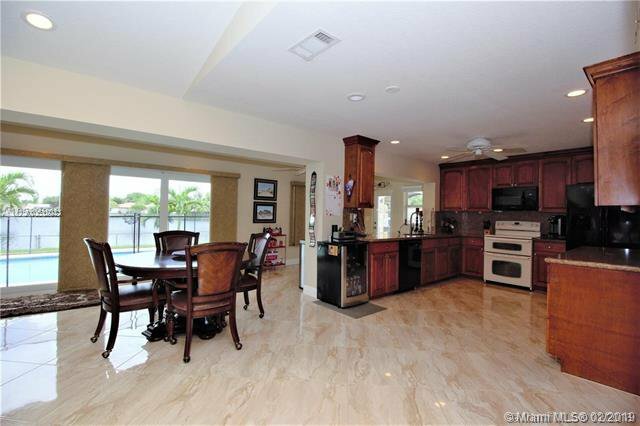 THIS WATERFRONT JEWEL IS MOVE IN READY AND WON'T LAST LONG! 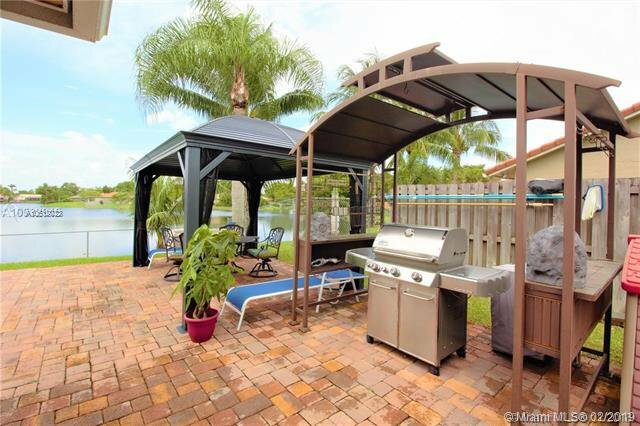 Listing courtesy of Re/Max Allstars. 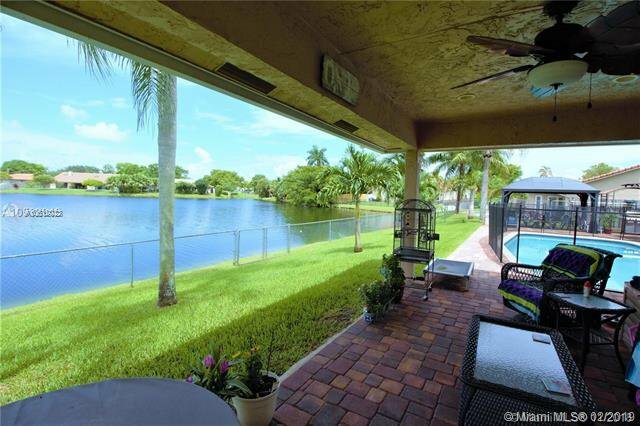 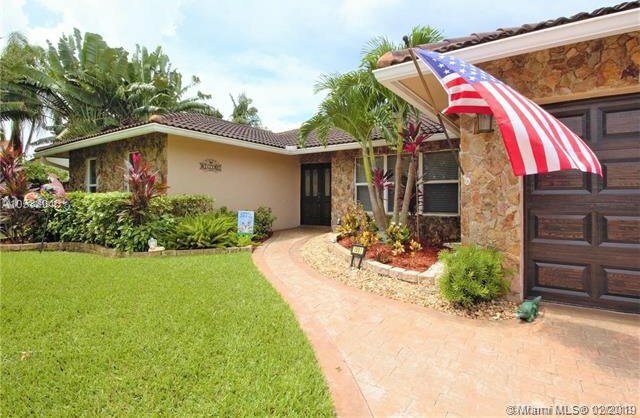 Selling Office: Better Homes & Gdns RE Fla 1st.